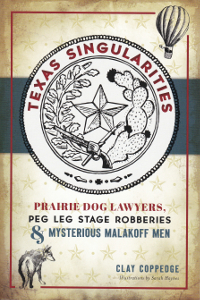 Saturday, July 18th, 2:00-4:00 p.m.
Galveston Bookshop will host a book signing on Saturday, July 18th from 2:00 to 4:00 PM with Ernie Deats and his newest book, Kidnapped on the Bayou, a novel of Dickinson based on a true story. 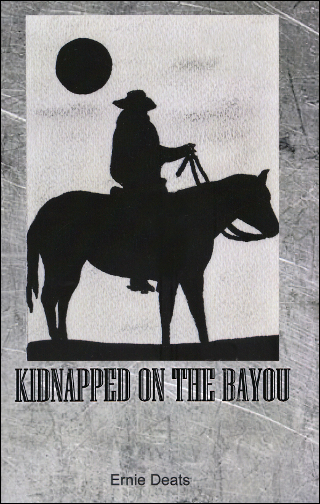 Kidnapped on the Bayou begins when local rancher Charles Nolan’s daughter is kidnapped by Brazos River area outlaws, and tells the story of how his closest friends, all Dickinson ranchers themselves, rally and come to his aid as he deals with the low life family who had perpetrated the crime. In the late 1800s, Dickinson, Texas was the largest community on the mainland of Galveston County. The area’s vast prairie land and ample rainfall attracted cattle ranchers and Charles Nolan ran one of the largest spreads around. 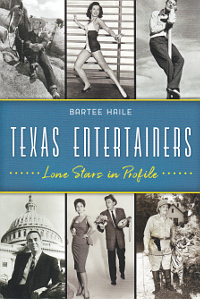 Based on a true story, the book focuses on the value of friendship, the challenges and hardship of ranch life, and the meaning and importance of family. Ernie Deats is a fourth generation Dickinsonian and author of the popular book, The Last Karankawa, which also takes place in Dickinson. He has farmed and ranched in this area all of his life.